February 1946: Cairo is engulfed by demonstrations against the British. 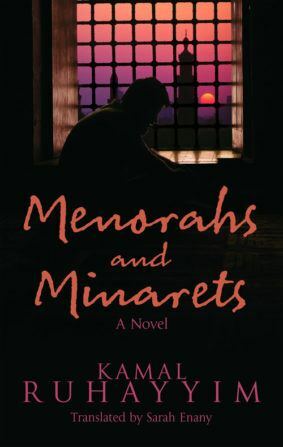 Layla’s older brother Mahmud returns, wounded in the clashes, and the events of that fateful day mark a turning point in her life, an awakening to the world around her. Latifa al-Zayyat’s acclaimed modern classic follows Layla through her sexual and political coming of age. Her rebellious spirit seeks to free itself from the stifling social codes that dictate a young woman’s life, just as Egypt struggles to shake off the yoke of imperialist rule. 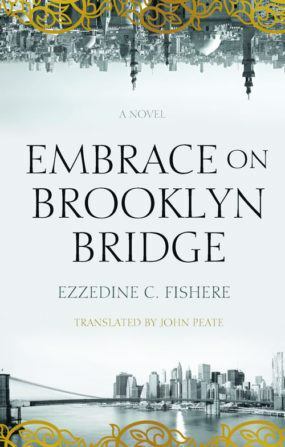 "... gives a vivid sense of men and women caught up in historical events and yet continuing to have personal relationships and lives filled with joy, grief, and tension. Recommended for all libraries with Middle East and Arabic literature collections." "Absorbing . . . Superbly translated . 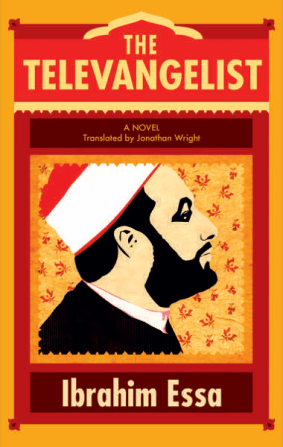 . . Arguably the best modern [Egyptian] novel not written by Nobel laureate Mahfouz." 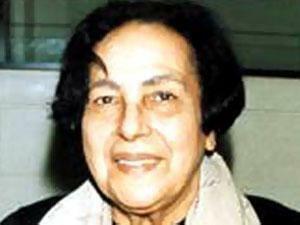 "Latifa al-Zayyat greatly helped all of us Egyptian writers in our early writing careers." "Not only a great novel, but a literary landmark that shaped our consciousness." "A great anticolonialist work in a feminist key." "A pioneering work on many levels." Latifa al-Zayyat (1923–96) struggled all her life to uphold just causes—national integrity, the welfare of the poor, human rights, freedom of expression, and the rejection of all forms of imperialist hegemony. As a professor of English literature at Ain Shams University, her critical output was no less prolific than her creative writing, but the creative, academic, and political strands of her personality were interwoven. 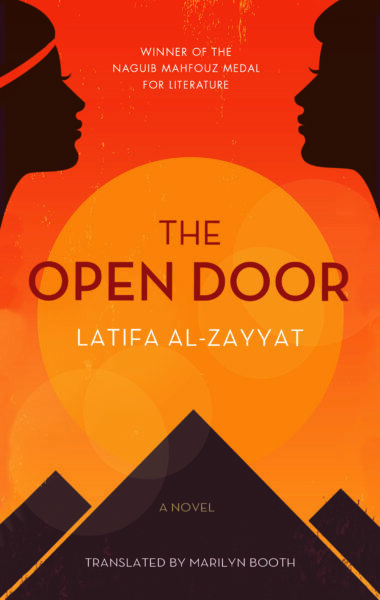 The Open Door is generally recognized as her magnum opus. Marilyn Booth has translated works by Hoda Barakat, Nawal El Saadawi, Hassan Daoud, and many other Arab writers. She is Khalid bin Abdullah Al Saud Professor in the Study of the Contemporary Arab World in the Faculty of Oriental Studies at Oxford University.